Is the Fitbit Charge 3 too big on small wrists? Best Answer: It's entirely subjective, but the Fitbit Charge 3 is a bit bulkier than other activity trackers that Fitbit offers, such as the Alta HR. The dimensions of the Charge 3 are 1.6 by 4 by 8.9 inches, and it weighs 1.76 ounces. While it may not seem like a big deal, the bulkiness of the Charge 3 may lead to some discomfort as it might press against wrist bones, depending on the fit. 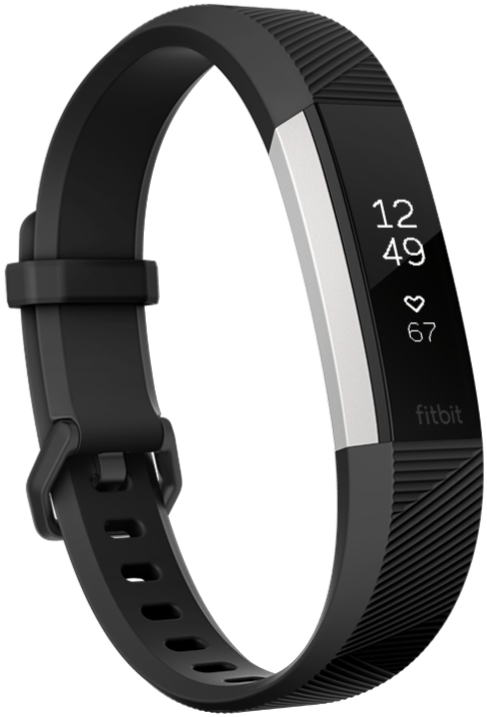 If you are looking for a slim and small activity tracker that still has continuous heart rate monitoring, you should look into something like the Fitbit Alta HR instead. I think I still want to try a Charge 3. What sizes does it come in? Again, the entire thing about whether it's too big or not is entirely subjective. You're still free to give a try for yourself to see if it works for you. 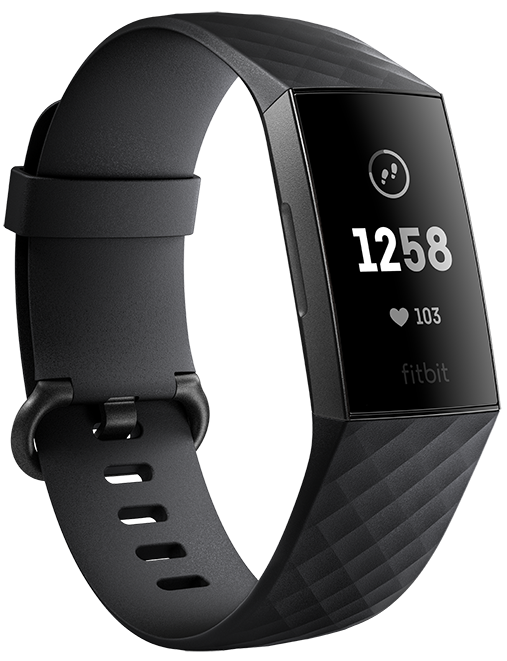 The Fitbit Charge 3 is available in both Small and Large sizes, and every Charge 3 gives you both S and L bands in the box. But if you are reading this because you have a small wrist, then it's safe to say that you should be using the small band instead of the large one. However, if you just want to double check, we also have a guide on how to measure your wrist before buying a Fitbit. How should I wear the Charge 3? Since the Charge 3 has a continuous heart rate monitor, you'll want to make sure that it fits snugly when you wear it. The Charge 3 should not be too tight, but it should also not be very loose. With activity trackers that have heart rate monitors, you want to ensure that they're snug but comfortable, because this is the best way to get a fairly accurate reading. However, as mentioned earlier, if the bulkiness of the Charge 3 is causing discomfort because it's pressing against your wrist bone or something else, then it probably isn't the best choice for you. I don't think the Charge 3 is for my small wrists. What are my alternatives? Personally, for smaller wrists, I would recommend the Alta HR, especially if you want to stay in the continuous heart rate monitoring family of Fitbit activity trackers. The Alta HR is one of the smallest trackers that the company makes, and it's also very stylish and never looks bulky or out of place. What if I want to change things up every now and then? Both the Fitbit Charge 3 and Alta HR can be personalized with different band accessories, and Fitbit even has some official options for you on their website. However, we personally like to go with third-party bands for the Charge 3 and Alta HR, because there are more options to choose from and they're usually cheaper. The Charge 3 is a great fitness tracker for those who want continuous heart rate monitoring and daily health insights based on their activity level. The only negative is that it's considered a bit bulky. If the Charge 3 is too bulky for you, then consider the Alta HR. It's much slimmer than the Charge 3 and also has continuous heart rate monitoring. However, you do miss out on advanced features like insights. But if you just want a slim tracker with heart rate monitoring, the Alta HR will do fine.